[Industry News] Where next for AML regulation in the UK? 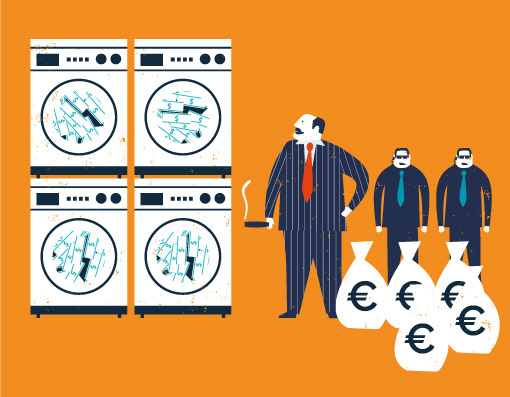 The 4th Anti-Money Laundering Directive (4MLD) was published in the Official Journal of the European Union on 5 June 2016, aiming to strengthen the anti-money laundering regime across the EU. The key changes proposed in this 4th directive include a definition of beneficial ownership, the enhancement of corporate strategy through more transparent central registers, the removal of any distinction between domestic and foreign Politically Exposed Persons (PEPs), additional risk procedures and controls, changes in simplified due diligence, and a reduction in the transaction threshold for Customer Due Diligence (CDD). 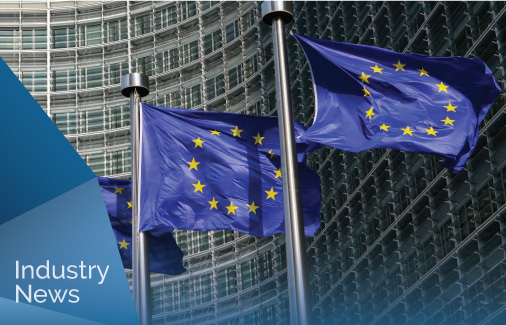 4MLD provides the industry with some significant amendments to make in terms of national registers, ownership information and money laundering processes and EU member states have until 26th June 2017 to implement the changes. Since the UK voted to leave the EU on 23rd June 2016 and is expected to trigger Article 50 in early 2017 it leaves much to be discussed around whether or not the UK will continue following 4MLD once it has left, or take a separate course of action in order to encourage investment. A recent article from economia discusses the impact of any potential deviations the UK could take and the regulations already in place to safe-guard the Anti-Money Laundering industry. The UK's actions surrounding the EU's Fourth Anti Money Laundering Directive will be a key indicator of its planned approach in the period following the referendum When it comes to anti-corruption legislation, the United Kingdom is considered a world leader. Its tough UK Bribery Act is viewed as one of the ultimate global standards for tackling bribery. Whatever the future may hold for AML regulation in the UK, decision makers must not bow to economic pressures which may ensue following the exit from the EU. Much commentary has suggested that to stay a key player on the international stage the UK must maintain legislative equivalence to the rest of the EU. Technologies are constantly changing and developing to ensure the industry is able to carry out AML and KYC processes quickly, easily, and with complete precision. Automating processes will soon become commonplace, with clients and partners driving the need for an increase in speed for each case. Encompass Confirm allows you to effectively capture the external information you need and link it to existing systems to build a deep understanding of new customers while applying global AML/KYC standards.